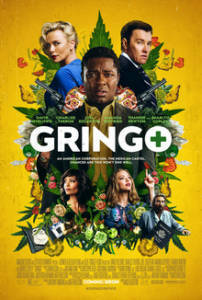 Gringo is a cinematic treat – combining both dark comedy with white-knuckle action. The story centres around mild-mannered American businessman Harold Soyinka played by the Golden Globe nominated ‘Selma’ actor David Oyelowo. Gringo joyrides across the border into Mexico, where all is not as it seems. Crossing the line from citizen to criminal, Harold tangles with duplicitous business partners, Mexican drug lords, international mercenaries and the DEA. As he attempts to survive in one of the most dangerous places on earth, the question lingers… is this ordinary man in way over his head, or is he two steps ahead? 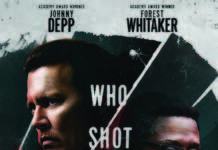 Due out on March 9, this is a raucous comedy/thriller/action that will have you in stitches.